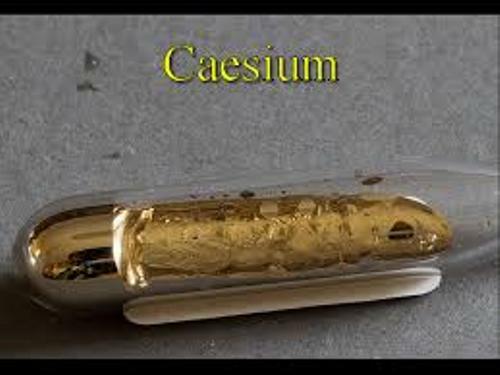 The physical and chemical properties of Caesium are similar with potassium and rubidium. This alkali metal is very reactive. It can easily react with water. However, Caesium is considered as the least electronegative chemical element. Caesium-133 is considered as the only stable isotope. 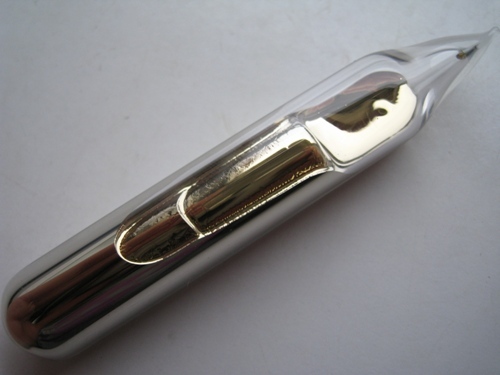 In most cases, pollucite is considered as the main source of Caesium production. However, the waste of the nuclear reactor is the source of most radioisotopes of Caesium. Therefore, it is considered as the fission product. Facts about Caesium 3: who discovered Caesium? In 1860, Robert Bunsen and Gustav Kirchhoff discovered Caesium. Both employed flame spectroscopy method. Caesium was used in the photoelectric cells during the firm application of this element in a small scale amount. 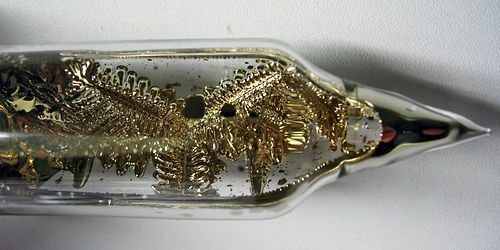 In the vacuum tubes, Caesium was used as a getter. Caesium is used in the atomic clock for Caesium-133 produces the emission spectrum which can define the second and meter from the two wave counts. Today, Caesium is mostly used to drill fluid. You can also find out that the industries also use Caesium for chemistry, electronic and electricity application. Caesium has ductile and soft texture. Talking about the hardness of this element, it has 0.2 Mohs scale. When the presence of oxygen is higher, the color of this metal will be darkened. Get facts about Cadmium here. 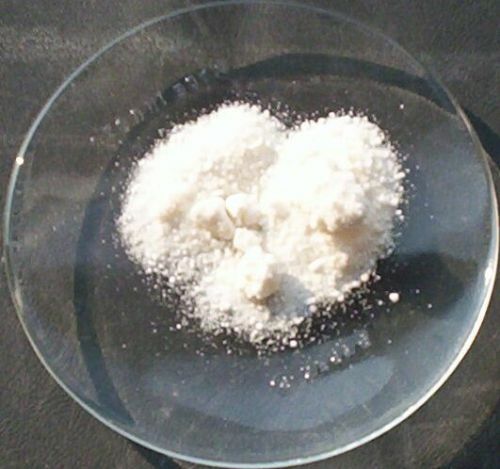 Caesium-137 is used for various purposes such as in hydrology, industrial gauges and medical application. It can last a half life for around 30 years. 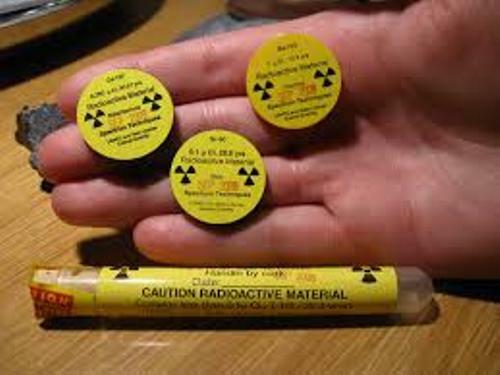 Caesium is considered as a toxic element if it is released to the surroundings. Find facts about beryllium here. The boiling point of Caesium is 83.1 degree F or 28.4 degree C.
Do you like reading facts about Caesium?